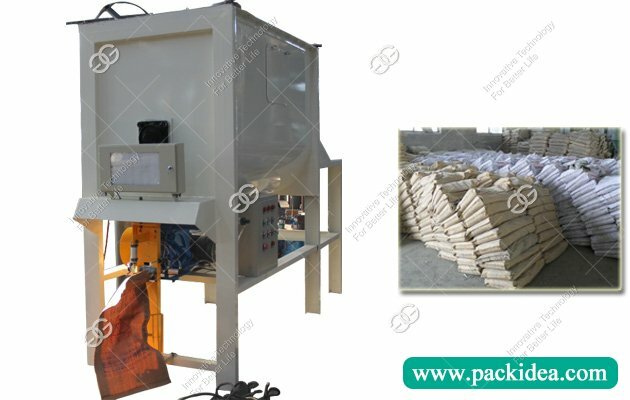 Application: Automatically mixing and packing dry mortart. 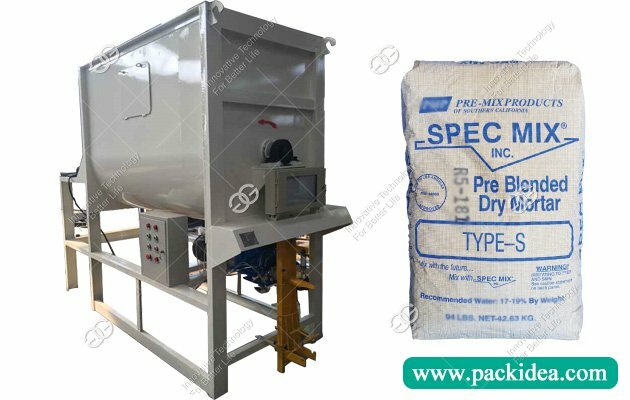 Dry mortar mixing packing machine is suitable for the packing of putty powder, exterior wall insulation mortar, anti-cracking mortar, wall anti-crack putty, and seaming agent, etc. 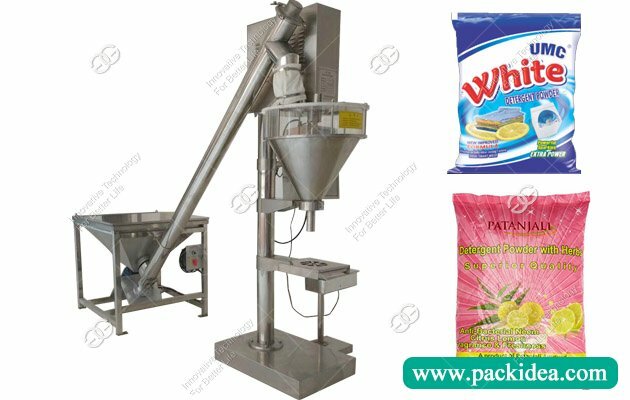 This dry mortar mixer packing machine is mainly composed of feeding machine, mixer, hoist, storage bin and automatic weighing packaging machine. 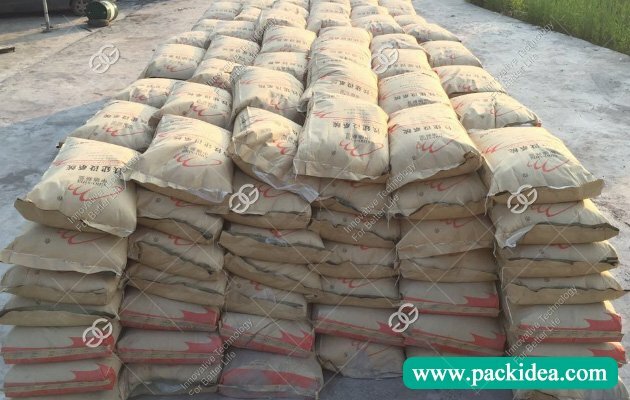 The raw material is fed into the hopper, and the cement and fiber are put into the mixture for 3 minutes, then the quartz sand is added for 2 minutes to carry the product to the storage bin for measuring packaging. The equipment is easy to operate, high efficiency and small investment. 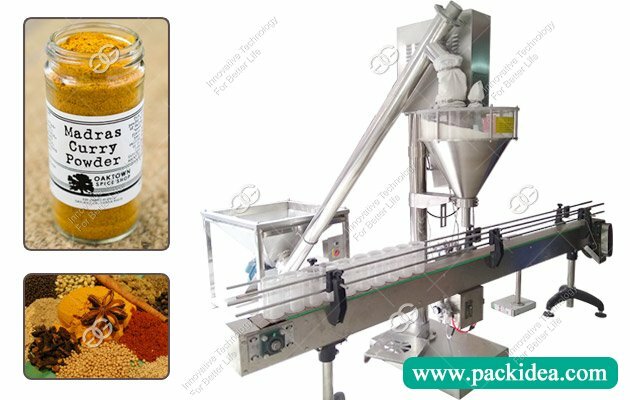 It is suitable for users who are beginning to dabble in dry powder or putty powder industry. The main engine capacity is 1.3 cubic meters, feeding one ton per hour, 2-3 people can operate. Each hour can pack dry powder mortar, putty powder and so on 2-3 tons. 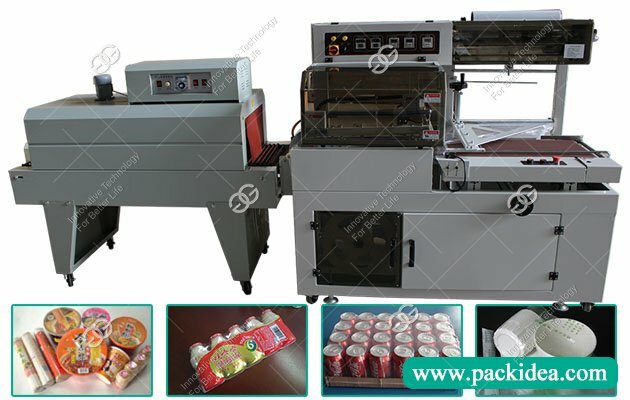 Installed power: 3KW feeding machine, 7.5kw main mixer, 3KW feeding machine, 4kw automatic weighing packaging machine. 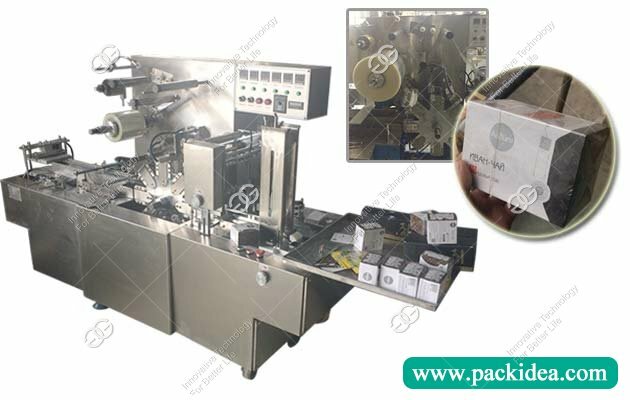 Full automatic valve bag packaging machine, can pack one bag every 4-6 seconds, extremely fast. 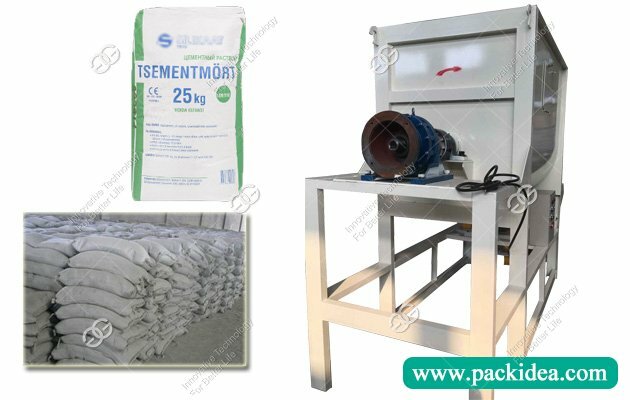 In addition, the process of workers' sewing has been reduced, which greatly reduces labor costs and is a packaging powder material machine.